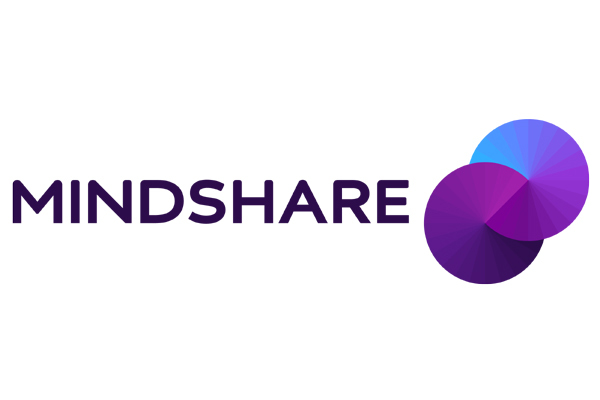 Mindshare, a global media agency, has announced an agreement with Ikea for its flagship Middle East store in Bahrain. The media partnership strengthens the Mindshare – Ikea global partnership, a statement said. Ikea Bahrain is the biggest Ikea in the region. As Ikea’s media partner, Mindshare will be focusing on initiating excitement for this already well-known brand and driving footfall and ensuring the Ikea experience is brought to life across all mainstream media and consumers continue to make Ikea their first choice for their home furnishing needs, said Mindshare.